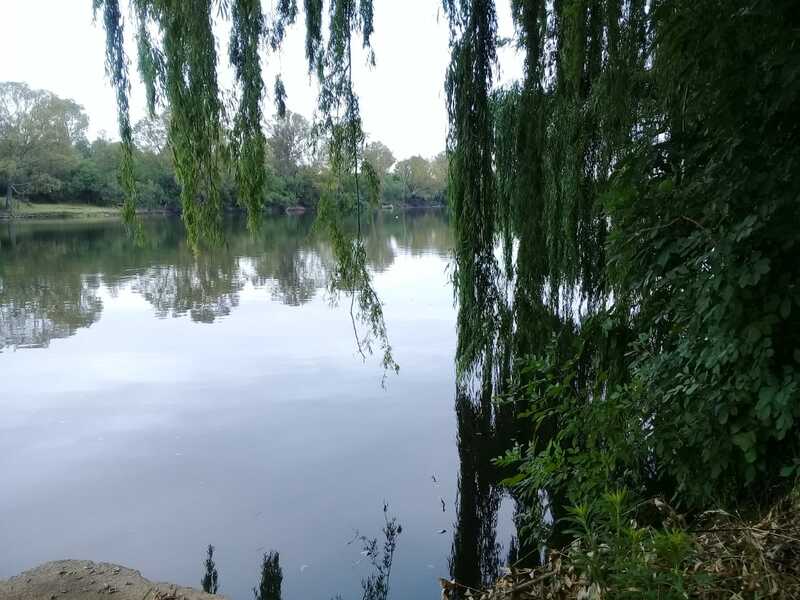 With a silent operation along the Vaal River banks whereby more than 4 sand mine companies operate. 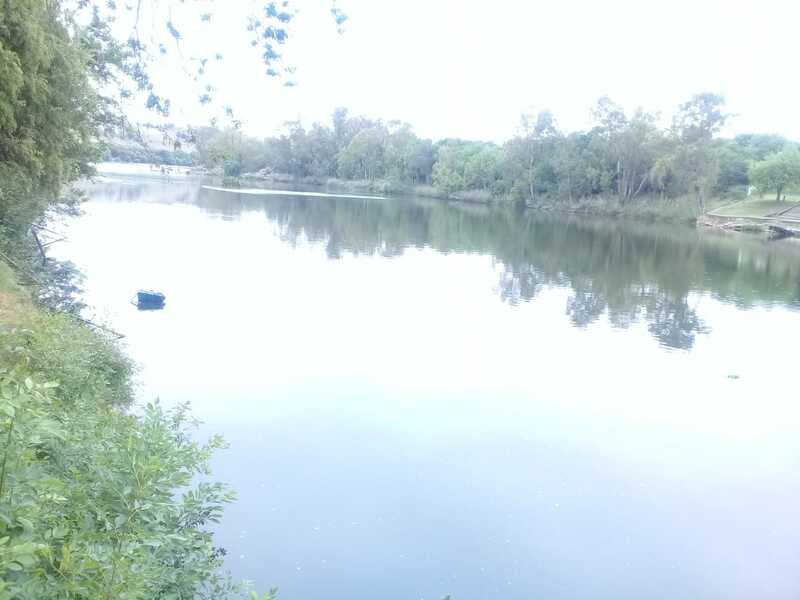 This has been a concern from residents living along the Vaal River. 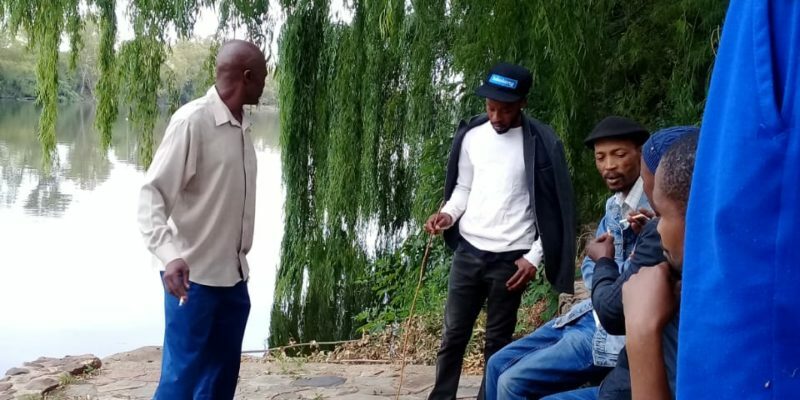 The beginning of this week on the 26th of November, a team of VEJA activists were at Vaalhoever, a suburb situated along the Vaal River banks 15km west of Vanderbijlpark CBD. Where we met with Pastor Pule a community leader in the Vaalhoever informal settlement, this community has been settling here for the past 20yrs with no services delivery. Pastor Pule told us that a representative from one of the mines came to collect CVs of local residents in a promise of jobs. Mzwaks is one of the local residents in the Vaalhoever informal settlement and is employed at one of the Estate Property along the River, and as we were sitting on the backyard of the property where he works “if you look beyond to the other side of the river, opposite from where we are, the neighbour on that side is hosting one of the sand mine company just in front of his property, as he went to court over this matter whereby he lost against the mine, now he was given a court order to even pay legal debts and it looks like he is packing and selling his property”! Mzwaks continued “We were never told about the mines even our employers as property owners are clueless,” he said with frustrations. 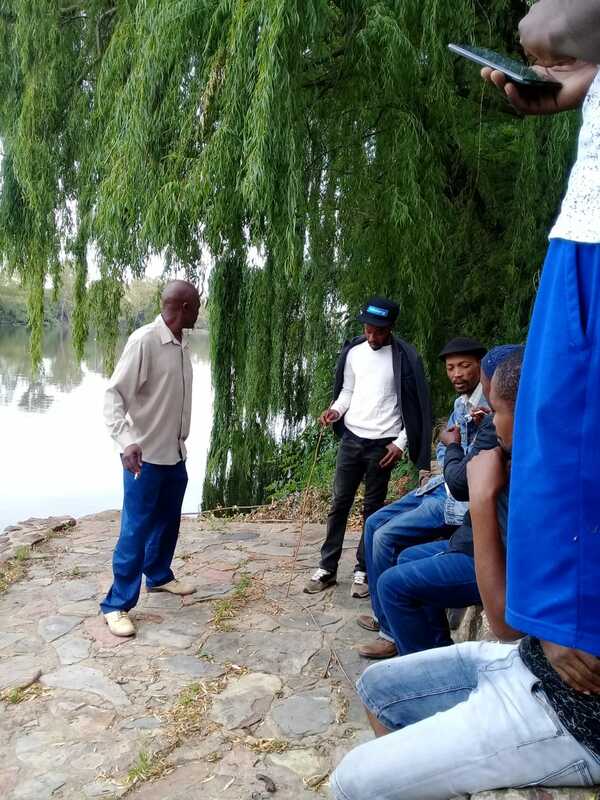 Yesterday we went back to Vaalhoever with two of concerned and affected residents from Vaalhoever and Parys where we met with two of the consultants for Barrage Bulk Sands who told us that a public participation was underway, though the company is already mining sand without public knowledge and concerns, they are now proposing to mine ALLUVIAL DIAMONDS! “How many people are already benefiting through jobs currently on-site?” asked one of our fellow comrade. 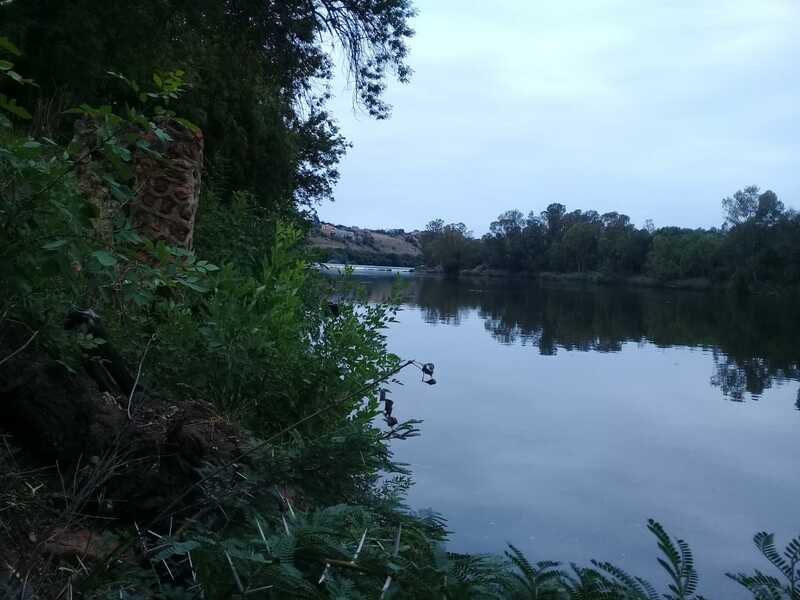 “Currently there are only four people working on-site, it is the site manager and his assistant; the person working with a TLB and a Truck driver,” said Michael one of the consultant. “We would like to get all of the concerns from the affected parties and come back with a report,” said the consultants. “What about the SLP? Is there anywhere an SLP was issued to the PUBLIC?” I asked. There was no proper response as we were told that the company is working on it. Rene who is also one of the property owners staying at Vaalhoever and chairperson of the Vredefort Dome, was angry and confused as to why is the mine operating but no SLP had been produced yet, “We have very small road that was merely designed for tourism as access road to holiday destinations; lodges and B’nBs, this road is now dented and no longer in good condition because of the trucks trafficking every day. It has now become dangerous even traveling on that road because of its single lanes and the big trucks travelling there” she said!